Belle's Library: Who Needs the Classics Anyway? Who Needs the Classics Anyway? My friend, Meghan at Meghan Carver, Lawyer Mom, has a love for classic literature---just like I do! She's written an excellent article on why we need the classics. 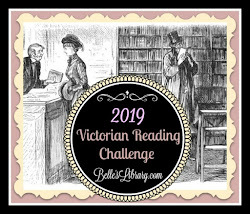 I've read five classics so far this month, and am about one hundred pages in to The Moonstone by Wilkie Collins. I don't know why I'm craving the classical thing lately---just making up for lost time, I guess! 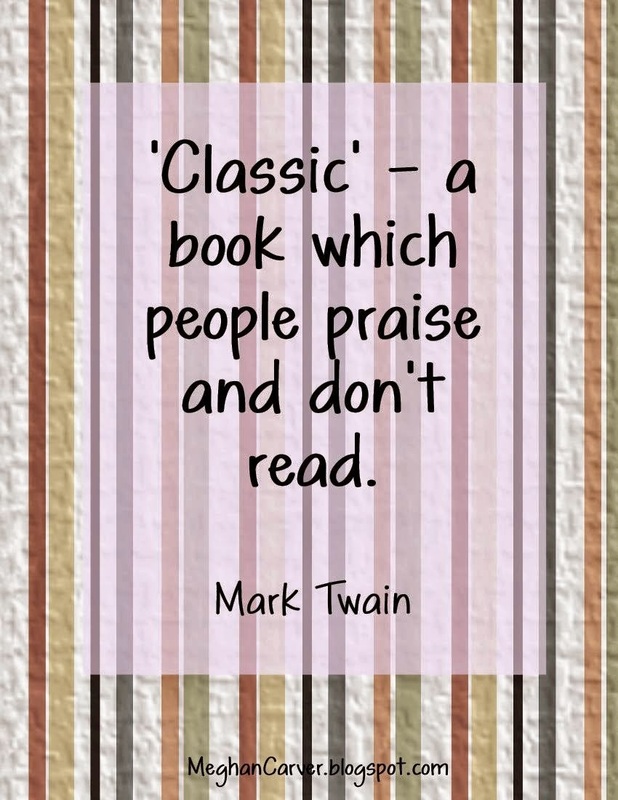 Be sure to check out Meghan's post and let us know what classic you've read lately!